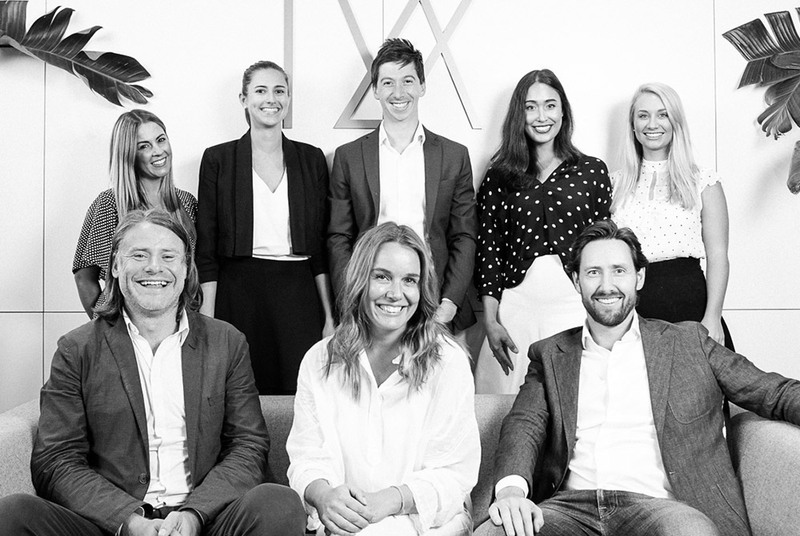 Light Warrior Group is more than just an investment group. Radek and Adam head a formidable team who are passionate about assisting founders and business owners who are aligned with the philosophy that Radek first envisioned at Swisse – that people, passion and principles are as important for a business to respect as profit. It’s a concept, founded in the belief that growing great businesses can be achieved by creating ‘shared value’ for all stakeholders internally and externally, from their community, customers, employees, suppliers, investors, the environment, and society as a whole… along with ‘shareholder value’. Light Warrior is consciously driven by its commitment to contributing to society and embodies the Philosophy of the 4P’s – that people, passion and principles are as important for a business to respect as profit. Fundamentally, Light Warrior is dedicated to investing in businesses that are aligned with those principles and are committed to creating shared value, while developing products and services that maintain a positive relationship with society and the environment. This philosophy has propelled some of today’s best-known companies to great success. And Light Warrior is building on this proven formula and leading by example in the Australian market. 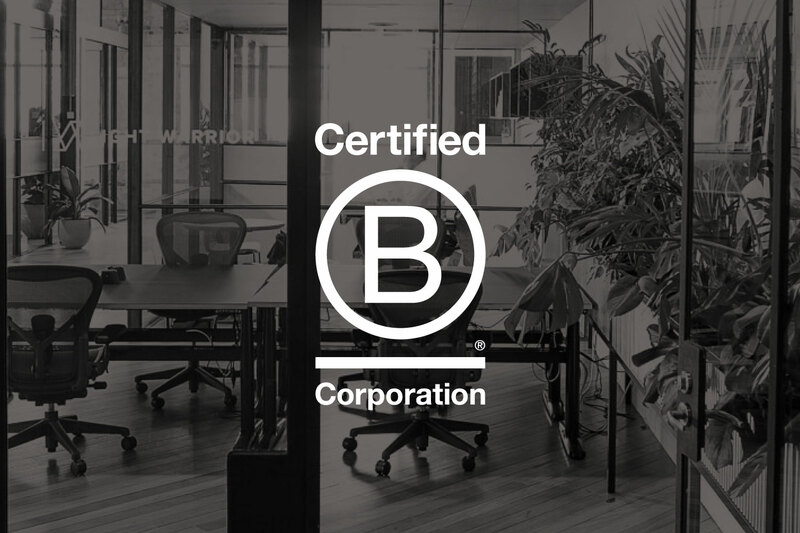 Light Warrior became a Certified B Corporation in 2018. B Corps are a new type of company that uses the power of business to solve social and environmental problems. Light Warrior was certified by the non-profit B Lab to meet rigorous standards of social and environmental performance, accountability, and transparency. We’ve evaluated how our practices impact our employees, our community, the environment, and our customers. Today, there are over 2,200 Certified B Corps around the globe. We are proud to join them in redefining success in business, so that one day everyone uses business as a force for good.